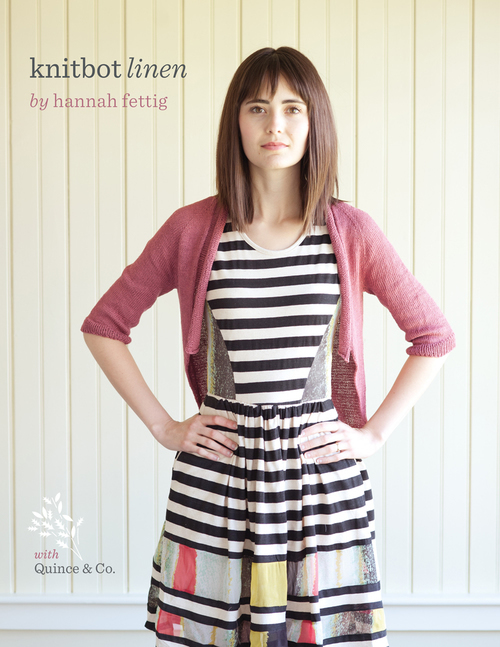 We love these pattern books – fresh, modern garments and accessories designed with some of our favourite yarns! 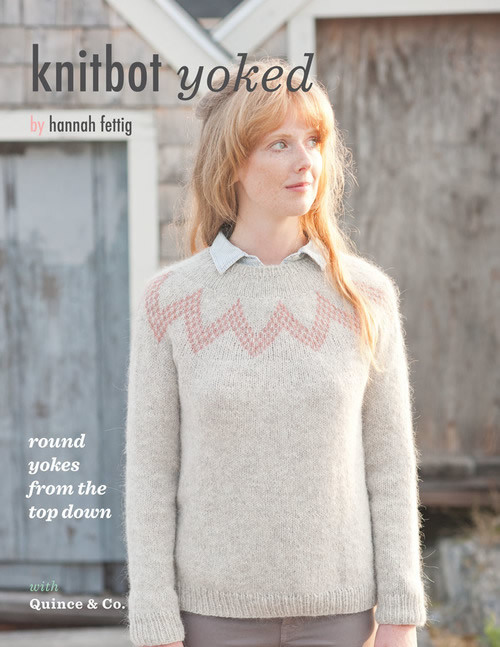 Knit with me – A mother & daughter collection by Gudrun Johnston. A yarn lover’s best friend…Stashbot!